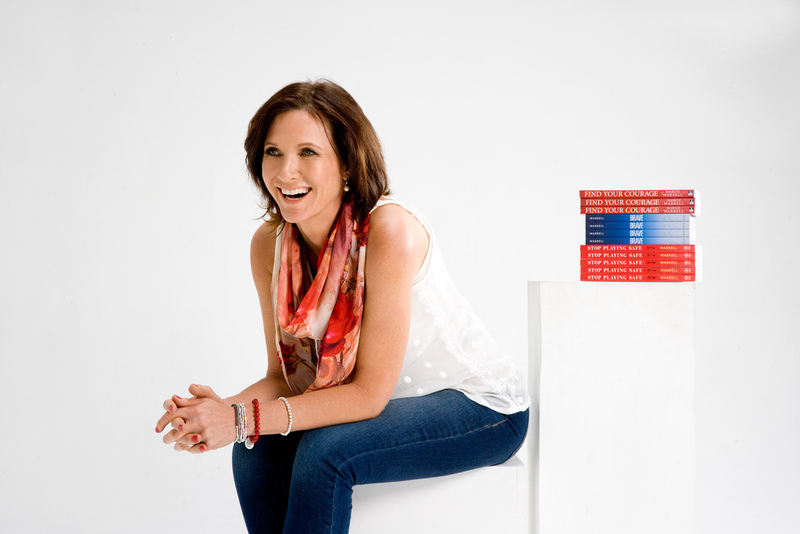 Margie Warrell is an international thought leader in human potential who is passionate about empowering people to engage in bigger conversations, take braver risks and lead more purposeful lives. Margie draws on her background in Fortune 500 business, psychology, and coaching to run leadership and ‘courage-building’ programs in organizations worldwide. Her client list includes NASA, British Telecom, American Airlines, Shell Oil, Australian Federal Police, Hewlett-Packard, ANZ Bank, PWC, and The Body Shop. She’s also a guest lecturer at Georgetown University’s MBA program. Founding CEO of Global Courage, Margie has interviewed global leaders and trailblazers from Richard Branson to Kathy Calvin, sharing their insights in her popular Forbes column and her own RawCourage.TV. A mother of four children, Margie is also a passionate advocate for women’s equality, closing the gender gap and empowering women to expand their leadership influence. She regularly speaks at global women’s conferences mentors emerging women leaders through the United Nation Foundation women’s initiatives. A bestselling author, Margie regularly shares her insights and advice on leading global media such as The Today Show, FOX News, CNBC, CNN, and Al Jazeera, The Wall Street Journal and Psychology Today. She is also a regular contributor on Australia’s ABC News Breakfast and Sunrise. Her bestselling books - Find Your Courage, Stop Playing Safe and Brave - have been published in six languages. Margie walks her talk whenit comes to living bravely, having travelled widely since growing upon a dairy farm in rural Australia. She’s ventured off the beaten track in over 60 countries through the Middle East, South America, Africa and Asia. She also worked in Papua New Guinea for three years and over a decade in the USA, relocating back to Australia in 2012. Margie is also an Ambassador for Beyond Blue and serves on numerous non-profit boards.